If you’re selling on Amazon through Seller Central or using FBA [Fulfillment by Amazon], then you’re probably familiar with the challenges inherent in managing orders through Amazon. • Inventory Updates – Inventory levels in your Amazon store(s), as well as other channels, can get out of sync. You risk overselling and tarnishing your Seller Rating. • Order Status Updates – Once a product is shipped, does your system automatically mark that product as ‘shipped’ and immediately update inventory levels across synced channels? If not, you could face costly errors. 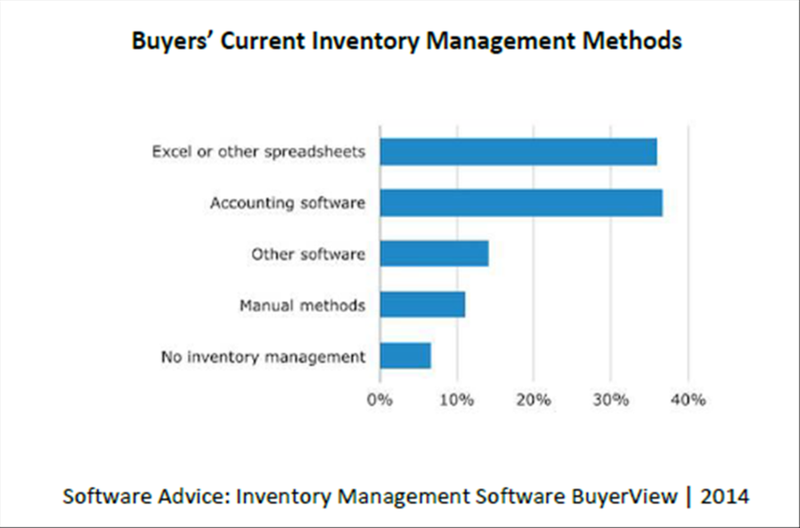 • Keeping Track of FBA Inventory – Another common challenge is in keeping track of inventory sent to Amazon to fulfill FBA orders. Having the ability to create ‘FBA Reserved Bins’ allows you to compare Amazon’s order calculations to your own to ensure accurate inventory counts from Amazon, and to know when to replenish product levels. These are such important and timely issues for the online retailers that come to us. If this is important to you, check out our on-demand webinar Solution Spotlight – Managing Amazon Orders, to learn how Freestyle can help you process and manage your Amazon orders more efficiently.